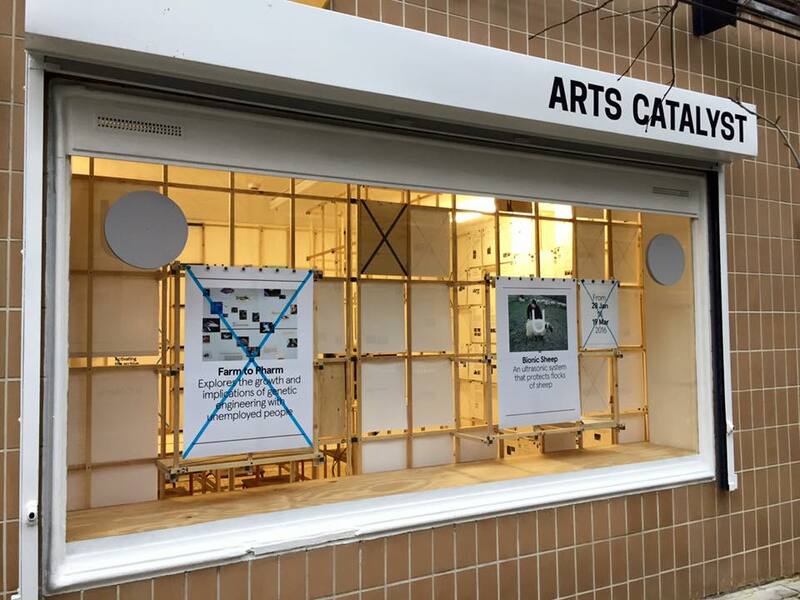 At Arts Catalyst we remain committed, since our very first projects in 1994, to enabling and promoting artists who are investigating topics relating to contemporary science and technology and its interplay with society and the environment. Our mission is to commission and exhibit artworks that challenge our contemporary science and technology saturated society to reflect on its present shape and consider the future. We want to prompt artists, scientists, participants and audiences to ask fresh questions, explore new ideas and perspectives, and co-produce alternative solutions. Underpinning our work is a belief that the most compelling challenges facing society, including stewardship of the planet’s natural resources, healthcare for all, future energy choices and managing emerging technologies (such as human gene editing), need transdisciplinary approaches and the voices of many diverse stakeholders. We see artistic projects as catalysts to serendipitous ideas and new directions for research, and for opening dynamic public conversations about the challenges of our changing world. In recent years, we have keenly felt the need to have a physical space where artists and scientists can meet to experiment and generate new projects and ideas, and where we can enable more frequent direct interactions between artists, experts and audiences. We also want to use the Centre as a site for consolidation and reflection on our work further afield. Over the past decade, our investigative interests have often engaged with the ‘global commons’: those transnational realms such as outer space, the polar regions, the atmosphere, the oceans, and Earth’s biodiversity. Now we are keen to investigate the ‘commons’ – the idea that certain cultural and natural resources should be accessible to all members of a society, held in common and not owned privately – closer to home, in London and the UK. Our opening project presents some of these themes. ‘Notes From the Field: Commoning Practice in Art and Science’ explores art as an investigative social process and experience, and reflects on science in this light too. 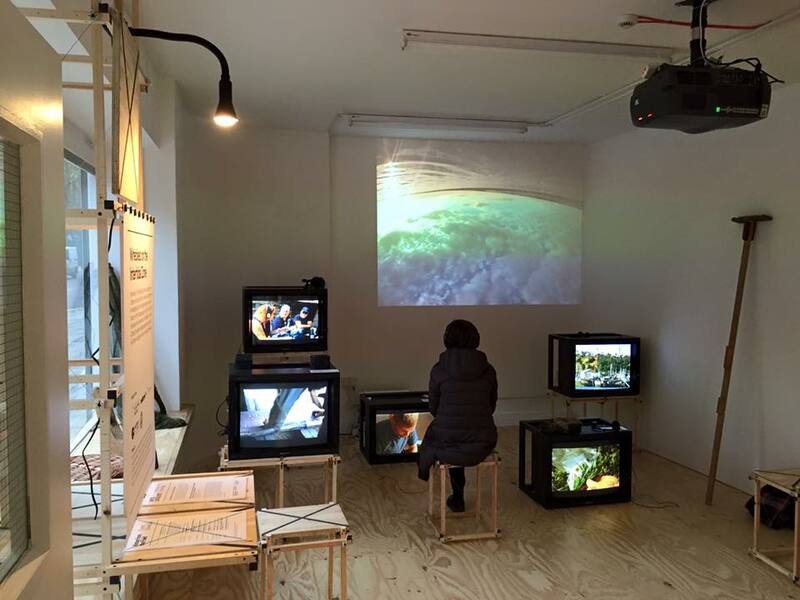 The exhibition is built around two key elements: our ongoing art and citizen science project, led by artists YoHa and Critical Art Ensemble, with communities on the Thames Estuary – Wrecked on the Intertidal Zone, alongside a presentation of the Arte Util Archive, a project initiated by artist Tania Bruguera, that chronicles the history of art as a useful tool or tactic for changing how we act in society. The exhibition activated by talks, workshops, and resident researchers, exploring the contention that art – and science – should work collectively within society to be more useful. Contributing artists and scientists include Alistair Hudson, Co-Director of the Arte Util Association, Graham Harwood, artist from YoHa, Kit Jones from the Centre for Alternative Technology, Dimitri Launder, ‘the artist-gardener’, Dr Sylvia Nagl, transdisciplinary complexity scientist, Professor Jonathan Rosenhead from the British Society for Social Responsibility in Science, design-activist Lisa Ma, artist Fernando Garcia-Dory, Sue Hull, Co-Director of the UK Wolf Conservation Trust, hacker and electronic engineer Paolo Cavagnolo, artist and technologist Andy Freeman, and artist researcher Fran Gallardo. We invite you to drop in, view the exhibition, chat to resident researchers, join talks and workshops, and propose projects for the archive yourself. 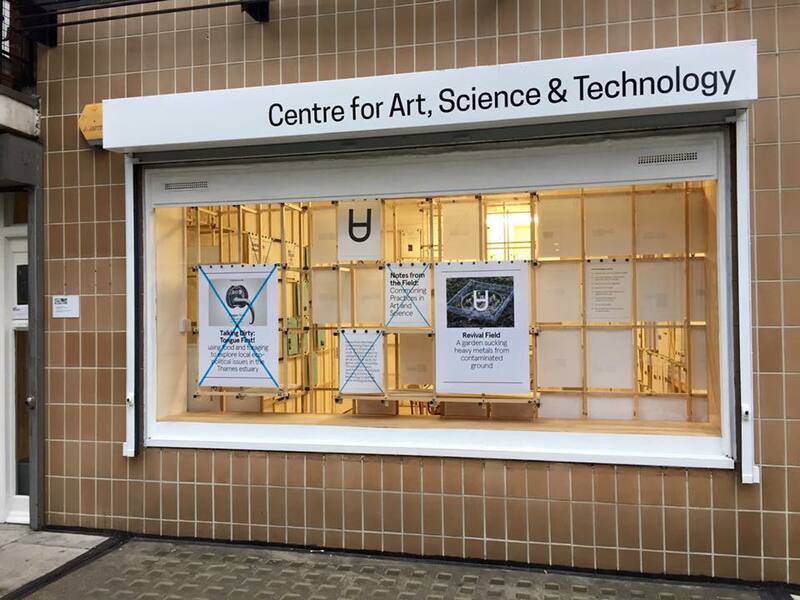 Notes from the Field: Commoning Practices in Art and Science is on until 12 March at Arts Catalyst Centre for Art, Science & Technology, 74-76 Cromer Street. London WC1H 8DR. 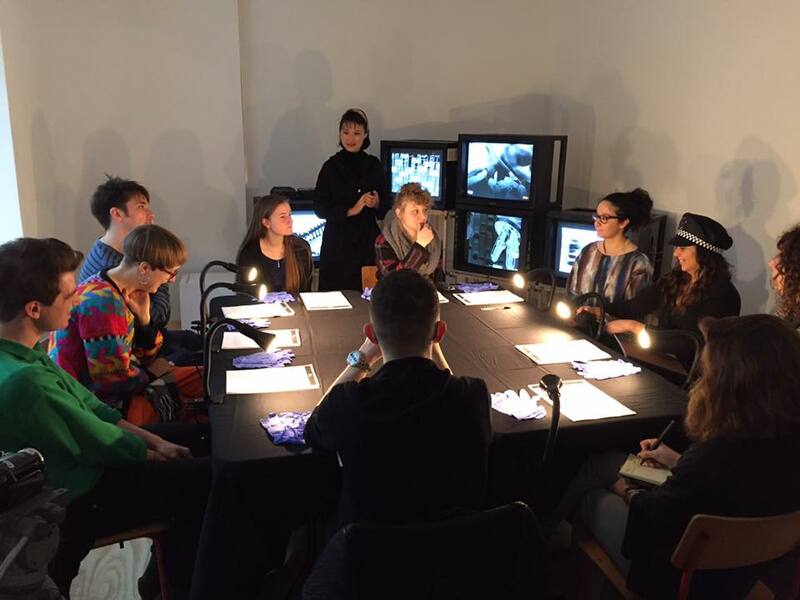 On Thursday 18 February, artist Fernando Garcia-Dory presents a discussion and workshop on his Bionic Sheep project, part of the Arte Util Archive. 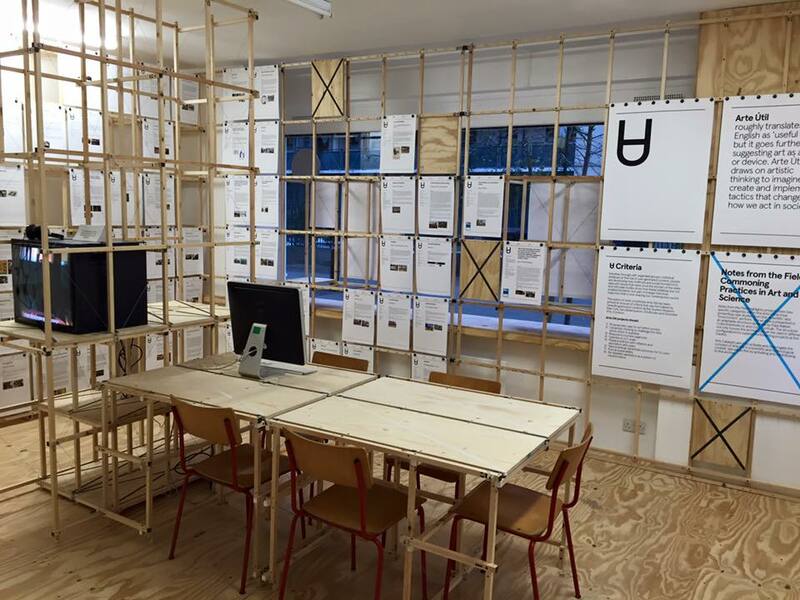 You can also propose projects for the Arte Util Archive directly on their website. It was – all (Arte Util, Thames Estuary project, Dimitri Launder’s, and the Lectures/Talks) utterly brilliant and inspiring, and above all, very topical – right up to the v. important & valid point/s in the contemporary socio-cultural development/s. Also – the siting of the new Arts Catalyst venue, in the heart of an actually living estate, and yet also in the very midst of a traditionally transient central London community, is a great little achievement in itself. It was joyful witnessing the surprised accidental local passers-by, questioning and inquiring – (by & large v..positively) – and then even, albeit briefly, visiting & enjoying this varied, lively and accessible exhibition – which surprisingly opened, simply & creatively, some fresh, newer, desirable and necessary urban cultural & social perspectives (certainly from the usual trad. ‘Art Gallery’ perceptions). Wellcome Trust, Francis Crick Institute) naturally offers a number of v. fruitful future opportunities in the very field of the Arts Catalyst’s original and impressively ongoing remit.